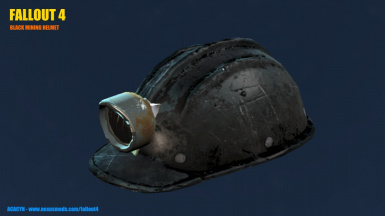 Replaces the color of the red Mining Helmets with black. All red Hard Hats are black too (since the Mining Helmet is based on the Hard Hat). There is also a version where ALL colors are replaced with black for your convenience.